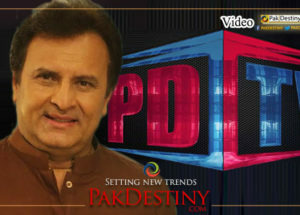 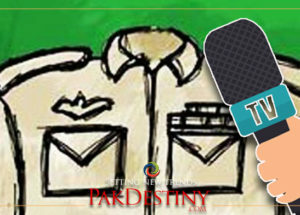 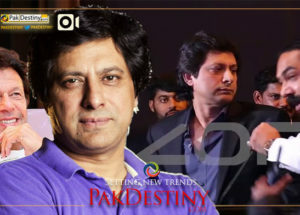 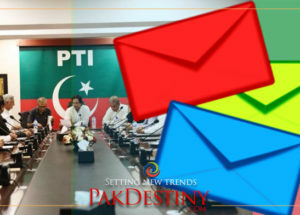 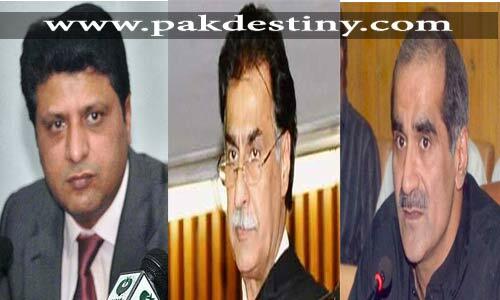 (Pakdestiny.com) PTI’s Abdul Aleem Khan has reportedly spent almost double to PML-N’s Sardar Ayaz Sadiq in the by-poll of NA-122 in Lahore which is scheduled to be held on coming Sunday. 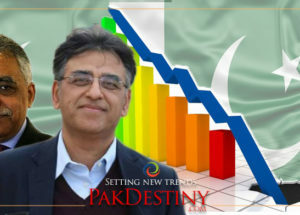 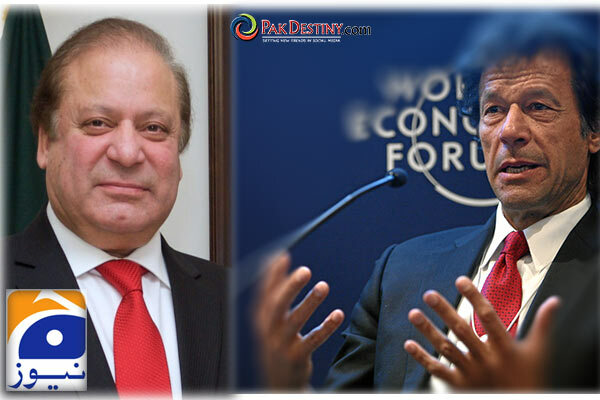 According to a survey by the Pakdestiny.com team, Aleem has edged passed Sadiq in terms of spending money in a neck to neck contest. 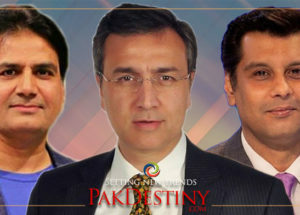 Independent observers told Pakdestiny that Aleem has spent around Rs200 million (20 crore) and Sadiq over Rs100 million (10 crore) so far on their election campaigns. 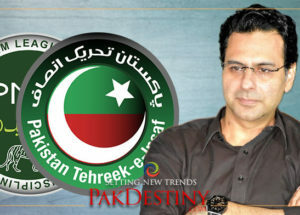 Sadiq however using the government machinery in the constituency and matching 0Aleem’s wealth with facilitating voters one way or another.